Looks like its 'Heroine' day on the blog. 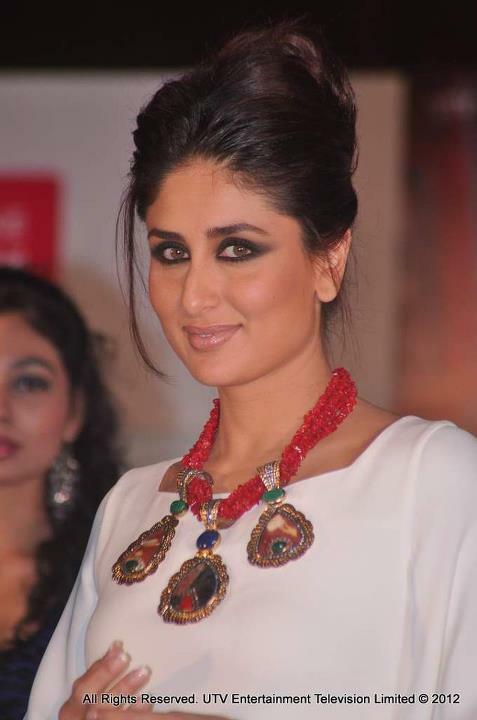 Dressed in a white dress by London based designer Osman Yousefzada, Kareena Kapoor looks quite "diva-esque." Christian Louboutin shoes and jewelry by Mahek Gupta completes the look.